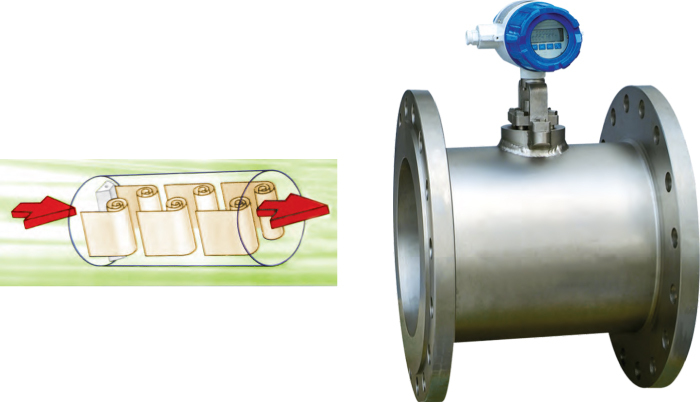 BFC Series Mass Flowmeter (hereafter we call BFC) is designed according to the Coriolis Principle. It can be widely used for the process detecting and custody transfer/fiscal unit in many industries such as petroleum, petrochemical industry, pharmacy, paper making, food and energy etc.. As a fairly advanced kind of flow measuring instrument, it has been paid attention by the circle of measurement and accepted by many customers home and abroad. BFV Series vortex flowmeter is manufactured according to the principle of Karman vortex principle together withlatest digital transmitter (DSP technology). 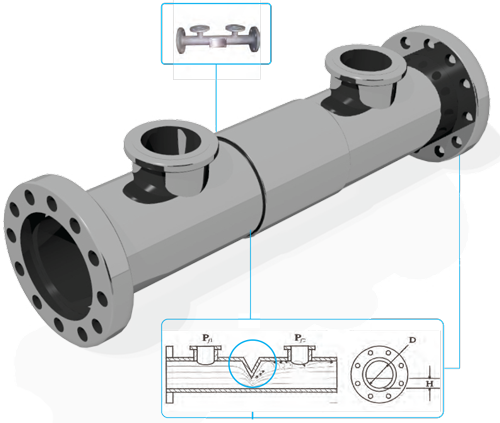 It is widely used to measure liquid, gas, steam flow in the closed pipeline because the original detection is sealed in the test body, no contact with the measured medium and there is no lining material and moving parting, it does not need on-site maintenance and it is very popular with the majority of users in industries of oil, petrochemical, water/waste water treatment, metallurgy, pharmacy, thermoelectric, etc. for process control and measurement management. BFM Series Electromagnetic Flowmeter conducts measurement based on the principle of the Faraday Electromagnetic Induction Law. 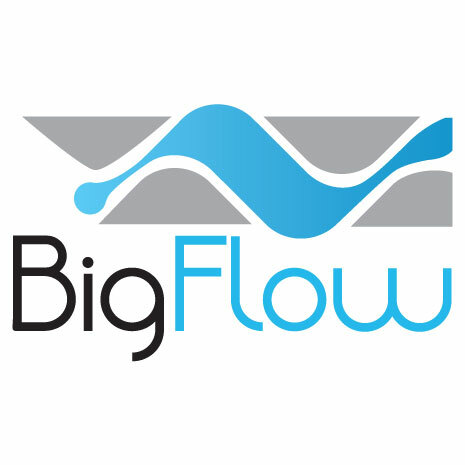 When conductive liquid flows in a magnetic field and incises the magnetic flux, Induced electromotive force E will be generrated in the conductor, as flollow. 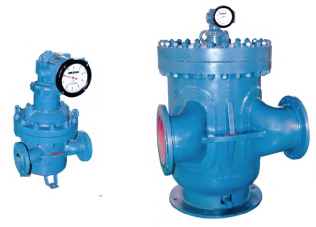 BFPD Positive Displacement Flowmeter (Also called Rotary Vane Flowmeter) is a new type, particular-designed, precise process and assembling positive displacement flowmeter. It has only one rotator, circling with uniform velocity. With feature of precise measurement, smooth running, low noise, long service lifetime, it is widely used to measure liquid from low viscosity to extreme high viscosity. natural gas, compact gas, air, fuel gas, corrosive gas, poisonous gas, high-pure gas, etc. of liquid in the tube. This flowmeter is a patent right product, which is independently researched and developed by the technicians in our company based on innovation and improvement of foreign latest advanced technology. It has the characteristic of high accuracy, compact size, wide flow range, strong anti-jammed, sands proof, antijamming, high-temperature, resistance, anti-corrosive, low power consumer, local LCD display, far transmit etc. It is widely used in petroleum, chemistry, metallurgy, light industry, especially applied in measurement of watery oil in oil field and measurement of low-viscidity sewage, finished oil and edible oil. 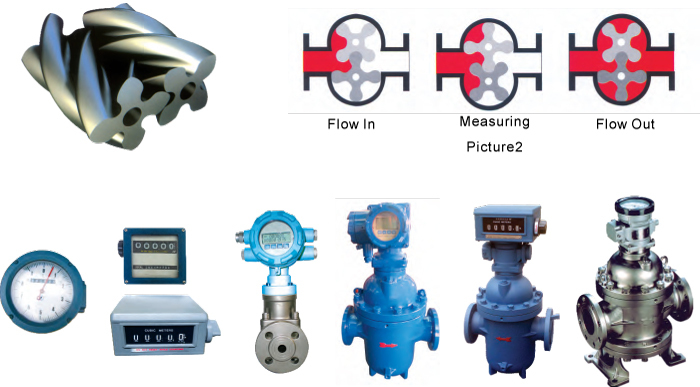 The flowmeter is composed of four parts: body, core, sensor and meter head. The core is easily taken out from body, which is very convenient for the periodical maintenance. Applied with advanced electron technology and particular design, it remains high stability and anti-disturbance. It can be applied in explosion situation with the anti-explosion grade of EXdIIBT4. For local display, this flowmeter is charged by inner lithium buttery, which can continuously work for three years at least. designing can measure sands content and high water contain oil. This type flowmeter has many advantages such as high accuract, high security, smooth running, low noise and long lifetime.